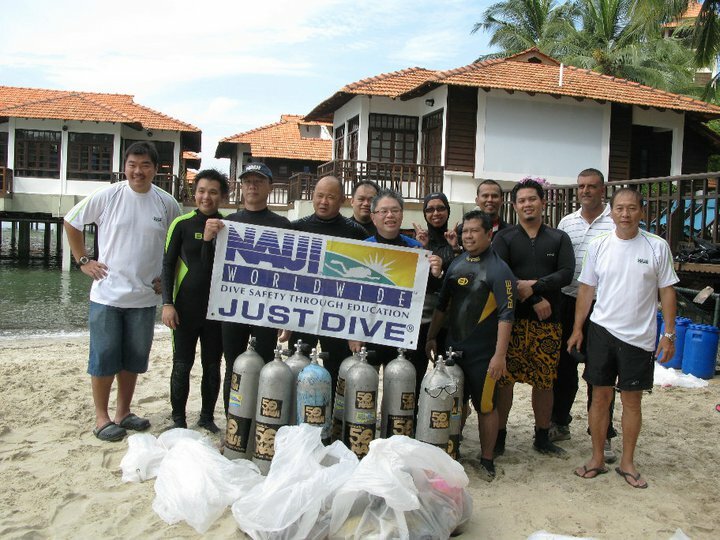 Want to organize your own Green Diver Initiative event in your community? Register today to begin your journey! Discover what Green Divers from around the world are doing to preserve and conserve our waterways. In their own words! 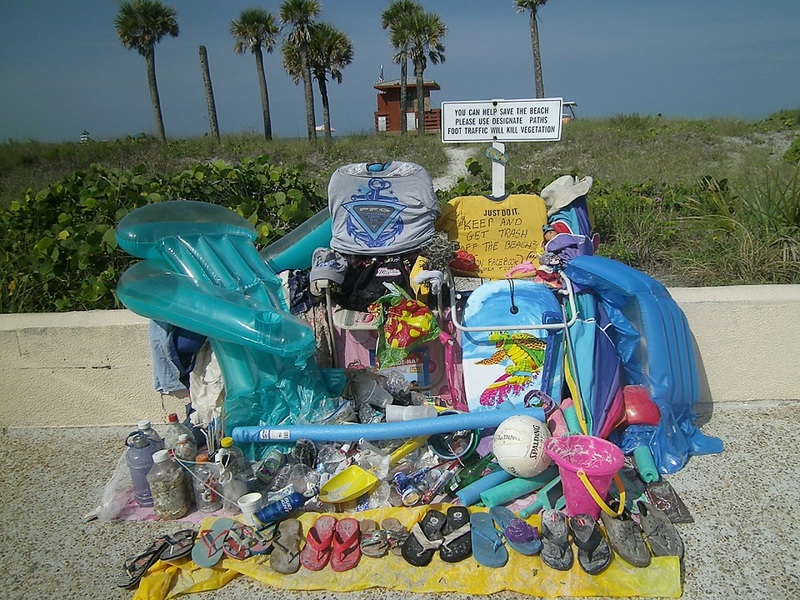 See the results of the 2016 Trashy Diver Contest! For over 30 year the International Poster Contest for Youth, created by John C. Fine, and its allied environmental-educational organizations have been involved in seeking solution to the problems of pollution and the depletion of the world's marine resources. Young people worldwide have submitted their original works of art, depicting an annual theme. This year's Contest theme is "Human Exploration of the Oceans”. There are a number of opportunities to get involved in addition to supporting Green Diver. This is a small collection of internship opportunities in the Florida Keys.